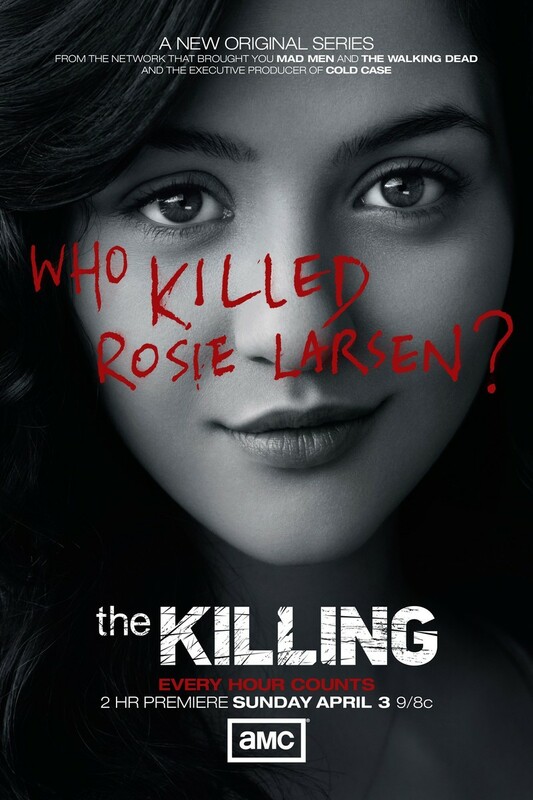 The Killing is a serial detective show that follows homicide detectives Sarah Linden and Stephen Holder at the center of a murder case involving the death of a young girl named Rosie Larsen, set against the backdrop of rainy Seattle, Washington. When Rosie Larsen’s body is found in the trunk of a car at the bottom of a lake, leaving her family devastated, the ensuing investigation draws Sarah Linden and her new partner Stephen Holder into a series of events that involves deception and a political scandal. DVDs Release Dates is the best source to find out when does The Killing come out on DVD and Blu-ray. Dates do change so check back often as the release approaches.